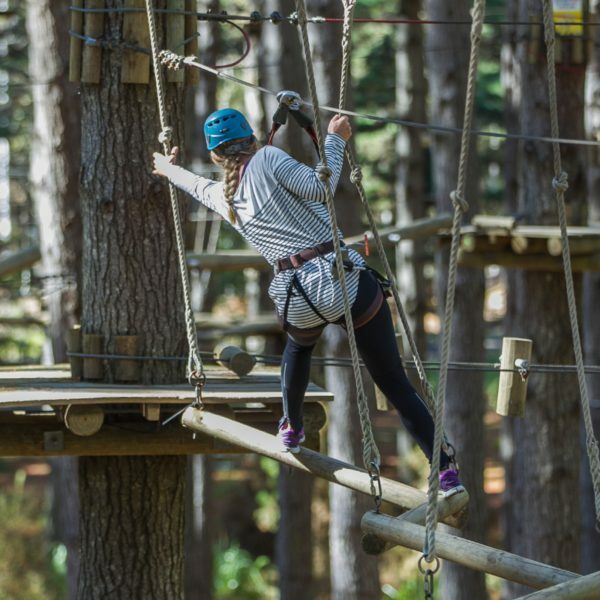 Tree Adventures is a tree-top challenge course offering an impressive range of suspended obstacles and ziplines. 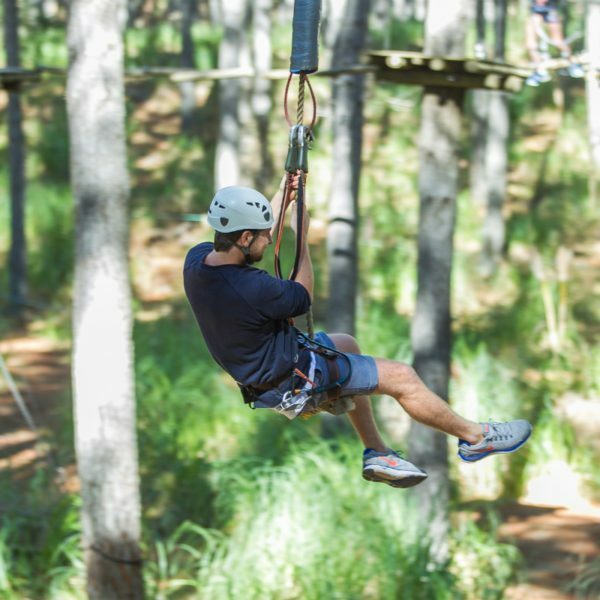 Challenge your balance, build confidence and unleash your inner monkey while enjoying the beauty of the Woodhill Forest. BOOKINGS ARE ESSENTIAL ON ANY DAY! 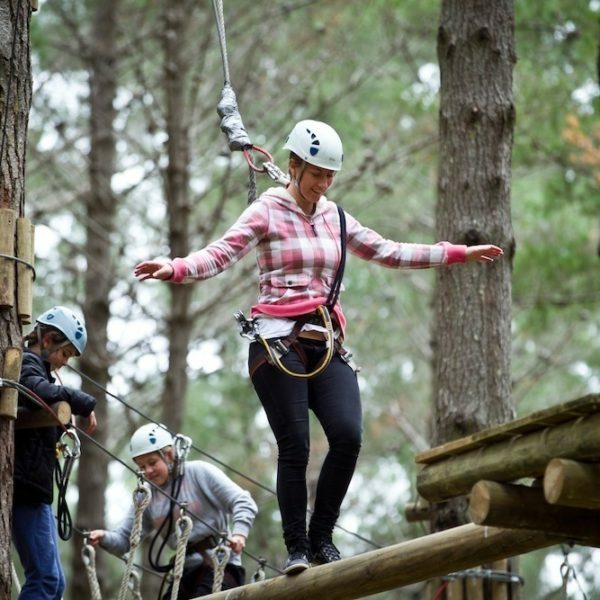 With 10 high-wire courses ranging from 2 to 14 metres above the forest floor, Tree Adventures have adventure options to suit novice climbers through to hardened adrenalin junkies. Explore which adventure sounds right for you. 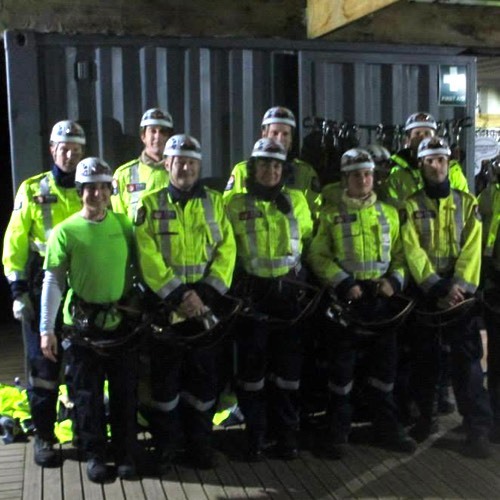 This single high-wire course offers loads of excitement, and at only 2-3 meters above the ground it is perfect for youngsters and beginners. Perfect for beginners and those not so keen on heights looking to build their confidence gradually on our exciting lower levels. For budding baboons to aspiring acrobats, Branching Out unlocks the monkey within as you gain confidence and climb higher into the treetops. 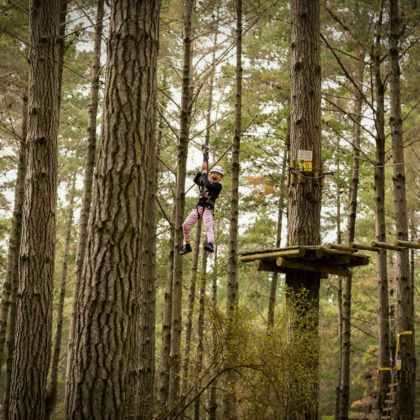 Everyone from confident first-timers to hard-core adrenaline junkies will have a blast, tackling the treetops at dizzying heights of up to 14 meters. 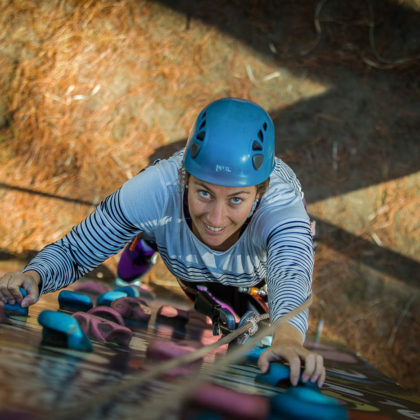 In order to be king or queen of the jungle you’ll have to tackle our most physically demanding and challenging activities designed to push you to your limits. Stuck for a unique gift idea? Why not give the gift of adventure! Just click the Book Now button to purchase. 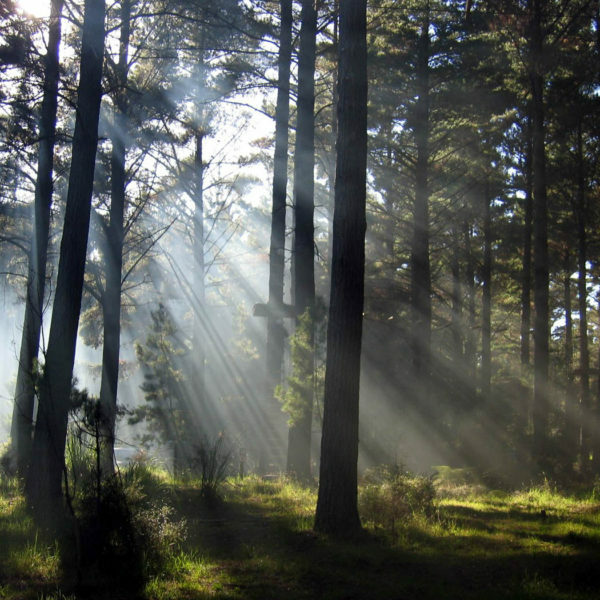 Whether you are a team of 10, or a troop of 50 Tree Adventures is a memorable day out of the office. 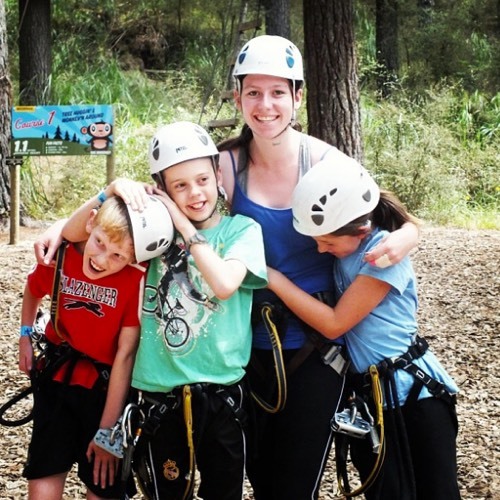 Tree Adventures can offer your school an exciting half or full day packed with fun and challenging activities. 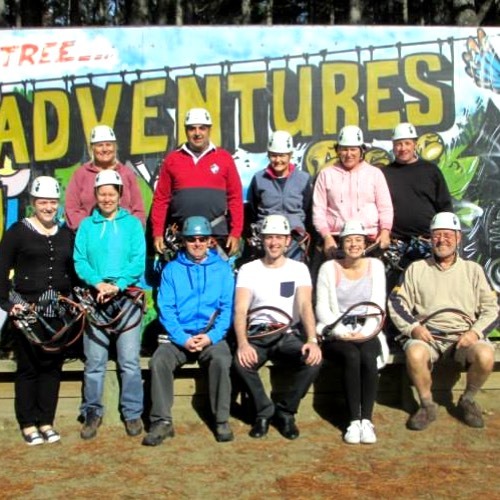 Tree Adventures is an ideal venue for community groups looking to challenge, inspire and excite people of all ages. 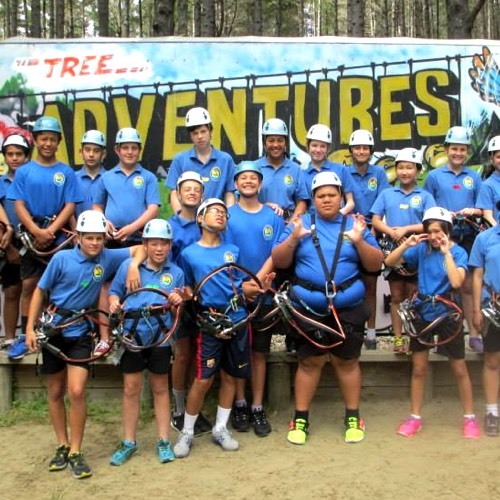 Tree Adventures is the perfect birthday party venue, no matter what your age! Yes, we’re open over Easter weekend, from Good Friday (19th of April) until Easter Monday (22nd of April). We’re also open on ANZAC day (Thursday 25th of April). Opening Hours 9:30am – 5:30pm (last entry 2:30pm) A confirmed booking is essential to guarantee entry into the park and avoid disappointment.